Parents always have a hard time instilling healthy learning and studying habits to their children especially now that there's a lot of distractions such as TV, gadgets and the internet aside from their children's numerous toys, etc. And most children nowadays are going to tutors after school so there's really a big chance that they will have this notion that learning and studying is not enjoyable and fun. Thankfully, Koo Bits comes to the rescue. 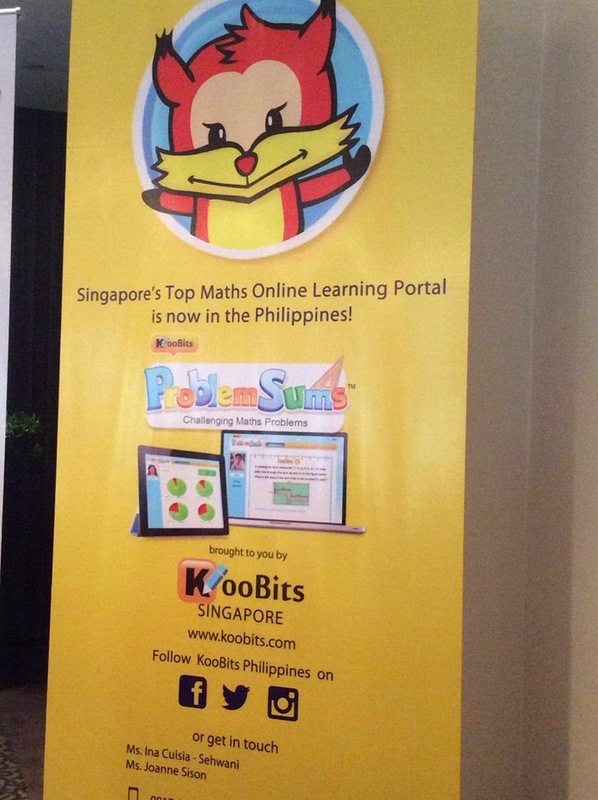 Koo Bits is an online learning that motivates children math games and puzzles. 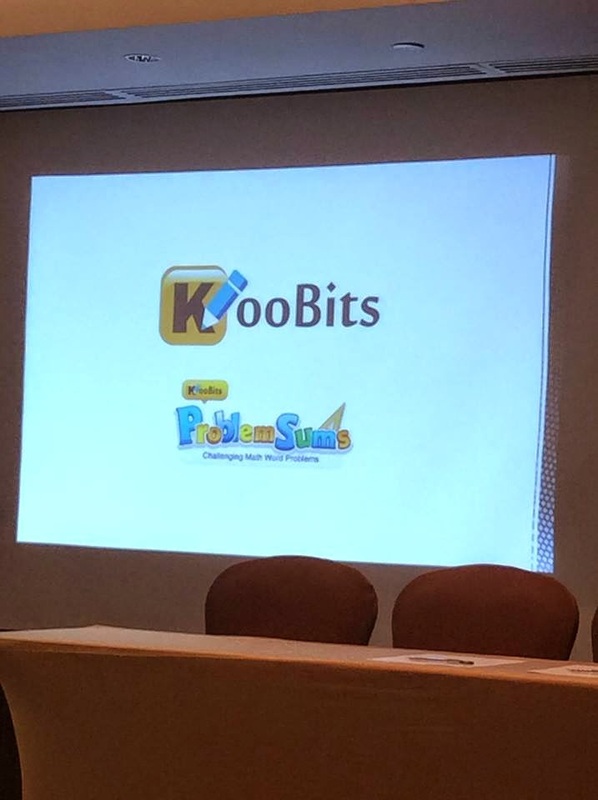 KooBits, a group of innovative educators and technologists developing digital tools and platforms to help children learn better, offers a happier ending through its latest product, ProblemSums. It transforms Math problem-solving into daily learning activities, and enables students to tackle Math challenges as and when they are free and willing, yet retain the element of competition. 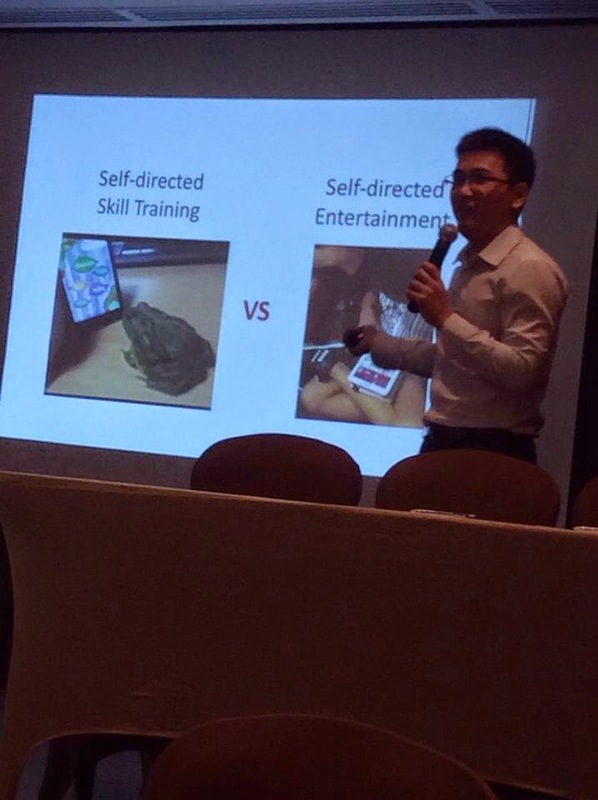 At the same time, ProblemSums responds to the technology boom in smartphones and tablet computers which has transformed lifestyles and created a lot of opportunities for learning on-the- go. 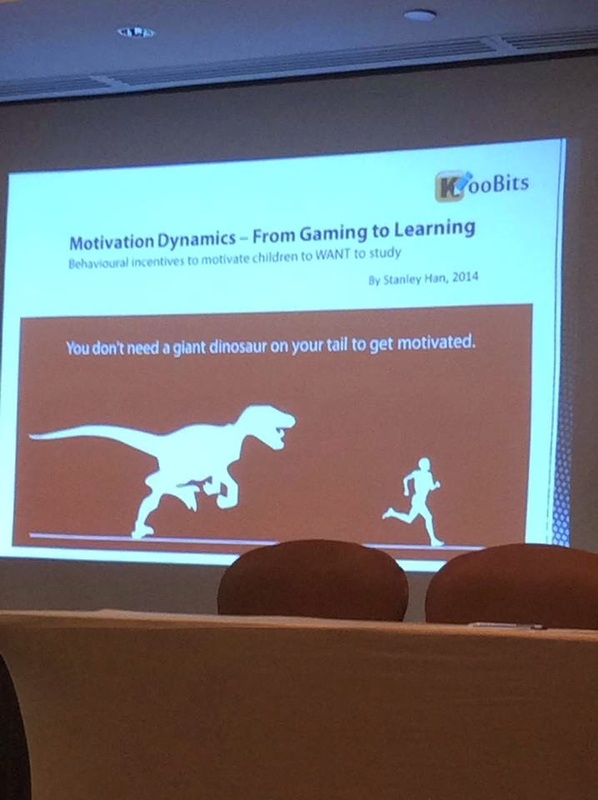 “There is an increasing need to re-design traditional learning systems and content delivery to cater to a world where mobile technologies are proliferating,” says Stanley Han, the CEO and co-founder of Personal e-Motion Pte Ltd/ KooBits. “Lifestyles have shifted away from the time when learners had a couple of uninterrupted hours to immerse themselves in educational activities." Han observes that a student's time is being eroded by things outside of education in the modern world. "We want to redesign our content to cater to the new lifestyle in order to effectively engage today’s digital natives,” he says. Designed to cultivate the potential of children in the subject,ProblemSums features challenging word problems as well as a differentiated skills map to maximize their level of proficiency. The questions also go beyond the fill-in-the blank format as individual problem-solving process is documented, notes Yee, who has authored several texts and workbooks for primary schools. 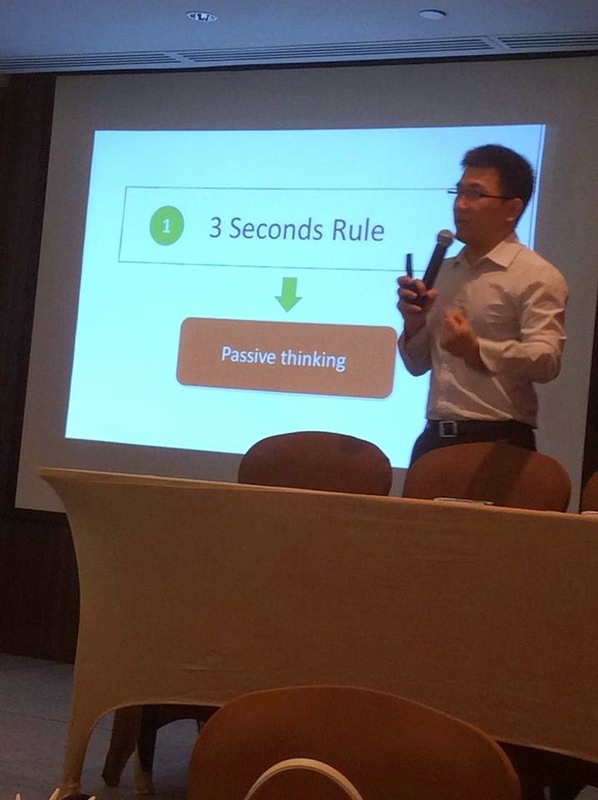 A teacher in Catholic High School and Hwa Chong Institution for 18 years, she also highlights the importance of immediate feedback mechanisms in ProblemSums as well as the inclusion of homework, tests, and auto-checking to guide the students. Official Math Olympiad questions were added to challenge them. “The non-routine high-ability questions aim to stretch students’ thinking and deepen their understanding. 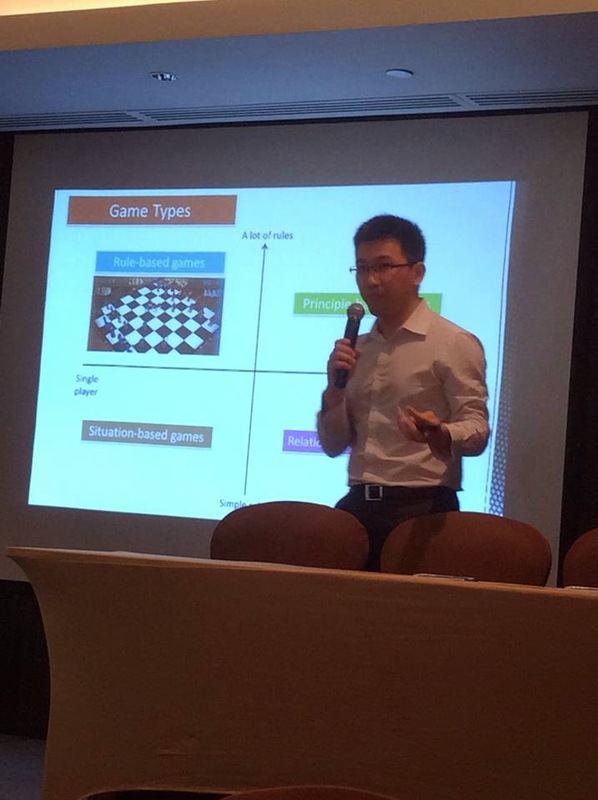 And every topic has sub-topics for a variety of question types so we provide detailed analysis of their proficiency,” says Yee, also a member of the Question Committee of the Singapore-Asia Pacific Mathematical Olympiad for Primary Schools (AMPOPS). Against expectation, technology does not constrain the proven benefits of personalized learning or traditional classroom teaching. Similarly, ProblemSums enables individual performance analysis, while students can even form study groups to encourage both collaboration and healthy competition.